Home » Why buy an eBike? The popularity of electric bikes is increasing dramatically in the UK , with ebikes now a common site on our roads and bike tracks. So what is the fuss all about? We’ve put together a few common questions and answers to help you understand a little more about these great bikes. 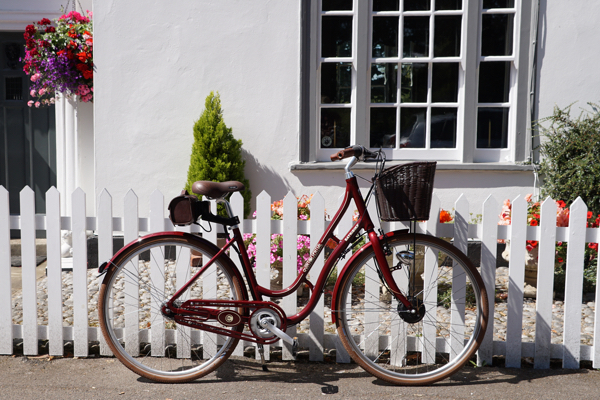 an electric bicycle (or e-bike as they are often known) is basically a bike with an integrated electric motor which offers power assistance when you pedal (ideal for when pedalling up a steep hill!). 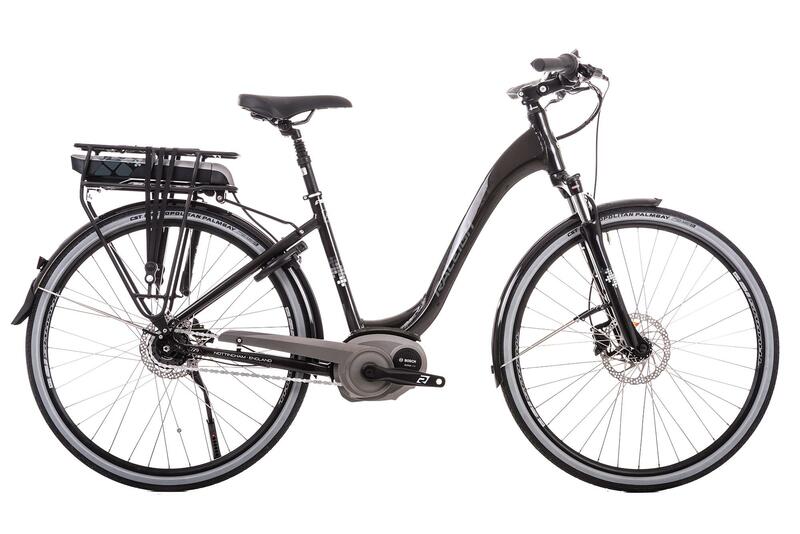 Electric bikes look and feel very similar to conventional bikes, the major difference being the incorporation of a rechargeable battery, an electric motor and a control system onto the bike frame. The bikes are termed “pedal assist” which means yes, you do still need to pedal the bike to get anywhere. However the incorporation of the motor means you can go from maximum effort to barely any effort at all at the flick of a switch! They can weigh as little as 20kg so are light and easy to store. You can also get a folding ebike which is even easier to transport when you aren’t riding it. Simply plug them in at home. The batteries are removable so you can leave the bike in the garage and charge the battery in the house. Electric bikes will help you climb hills that would normally stop you, or severely slow you down. Headwinds… what headwinds?!? This in turn means you can go further than you would on a conventional bike and with far less effort, allowing you to explore the beautiful local countryside in Cornwall & Devon with relative ease. It is a common misconception that electric bikes are “cheating”, in fact it is quite the opposite! Using power-assistance means that you can now go further. Yes you are getting assistance, but you are able to cycle for longer, and therefore getting a prolonged period of exercise. Generally because electric biking is a far more enjoyable experience, the bikes are used far more regularly. This is particularly appropriate for the older generation, many of whom become less mobile as they age and cycling may seem to be a bridge too far but electric bicycles allow people of an older generation to remain mobile and fitter for a longer period of time. Cycling is an excellent aerobic exercise which does not put any unnecessary strain on joints or muscles. Did you know that by cycling approximately 4 miles per day, you can help to significantly reduce the risk of coronary heart disease? 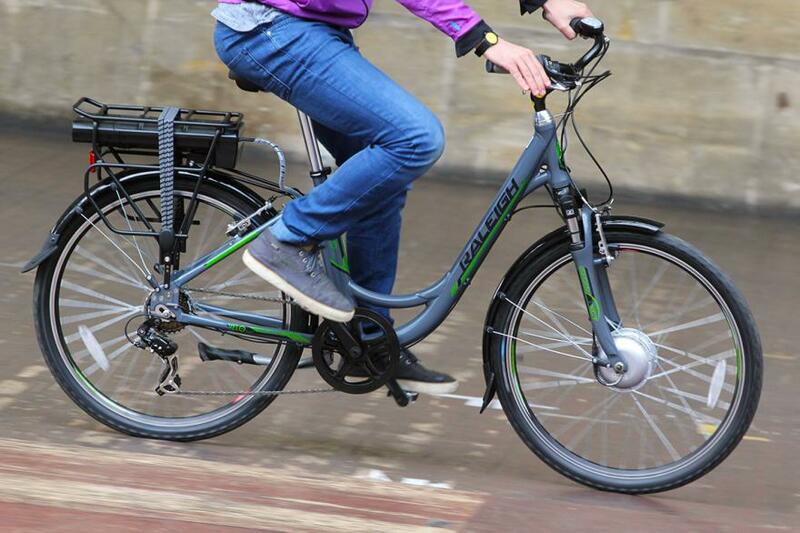 On an electric bike you are able to maintain a more constant speed, and therefore less of a risk to other road users. You won’t slow down as much on hills, and that means less wobbly moments! Electric assistance gives you confidence at roundabouts and junctions too, the times when a cyclist is at their most vulnerable. It is a known fact that a bicycle is the most efficient way to travel. But no-one wants to arrive at their destination all sticky and sweaty! 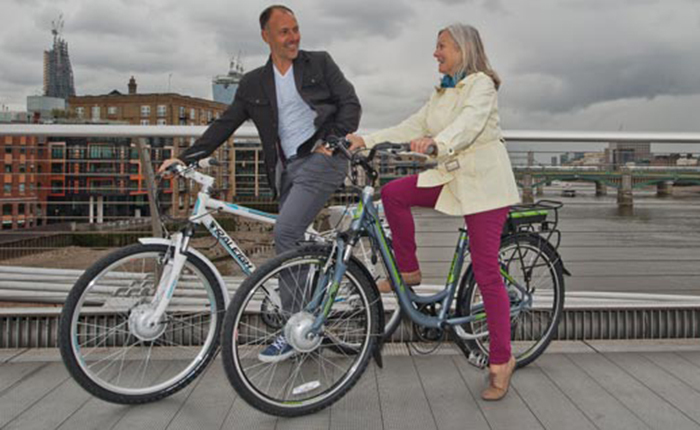 Electric bikes allow you to cover greater distances and arrive feeling fresh. Riding your ebike will make you happy. Cycling has a positive effect on your emotional health improving levels of well being, self confidence, and tolerance to stress while reducing tiredness, difficulties with sleep and a whole range of medical symptoms. By eliminating many of the hurdles that conventional bike owners face, from that sinking feeling of attempting to cycle to the top of a steep hill to concerns about getting hot and bothered on the way to their chosen destination, they help to ease the transition as they build their bike riding confidence and fitness. 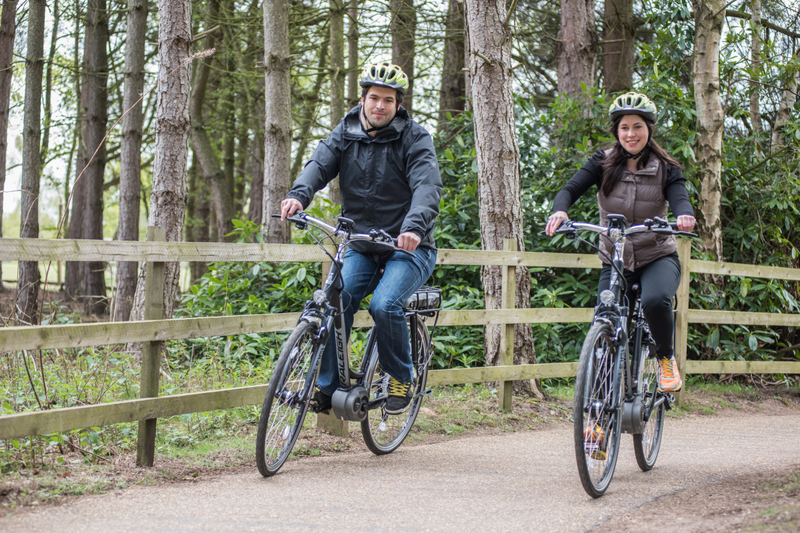 So that will have given you a little more information about ebikes, but there’s only one way to really understand how fun and liberating they can be; and that’s to have a go! We offer free short demo rides (availability permitting), or if you’d like to take them further afield, we have a number of models available to hire for half and full day. We’re always very happy to answer your questions so please call down to the store; we look forward to seeing you.